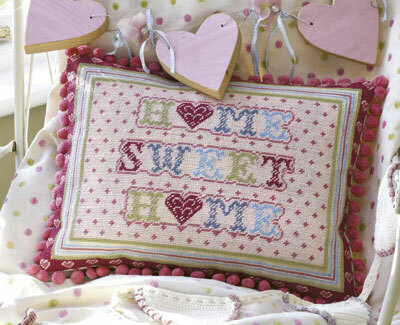 Two very up to date designs in pink - 'Home Sweet Home' never looked so funky. 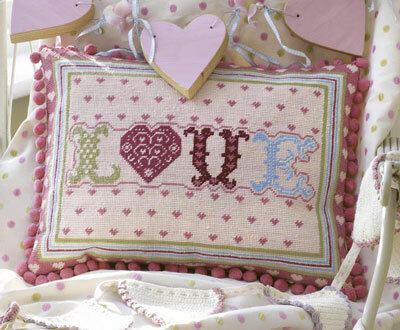 The kit contains 12hpi printed canvas, tapestry wool, needle and full instructions. The design measures 16" x 11½" (40 x 29cm) . The kit contains 12hpi printed canvas, tapestry wool, needle and full instructions. The design measures 16½" x 12" (41 x 30cm) .